Work up a rich lather using your favourite body wash and warm water in a circular motion to cleanse and gently exfoliate your skin. Can be used in the bath or shower. Care Instructions: Rinse thoroughly before and after each use and allow to dry naturally. 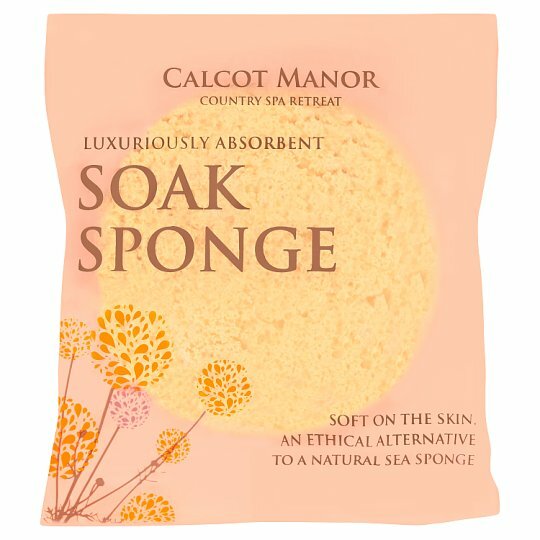 This sponge will harden when dry but will regain its super softness when placed in warm water. WARNING: Do not use on broken or infected skin. If irritation occurs, discontinue use.